Dogs’ relevance to humans is without question. These furry four-legged friends brighten the days of their master. They serve as uncomplaining companions to the lonely. And they are effective house security personnel too. This world would not be the same without them. For almost the same reasons, most pets have special values to their owners. Regardless of what kind of animal it may be, pet is a pet to an owner. Yet, as much as they bring joy to their owners, dogs and other pets entail a lot of responsibilities. On top of their duty to care for them, owners face the risk of being liable for the damages their pets may cause. 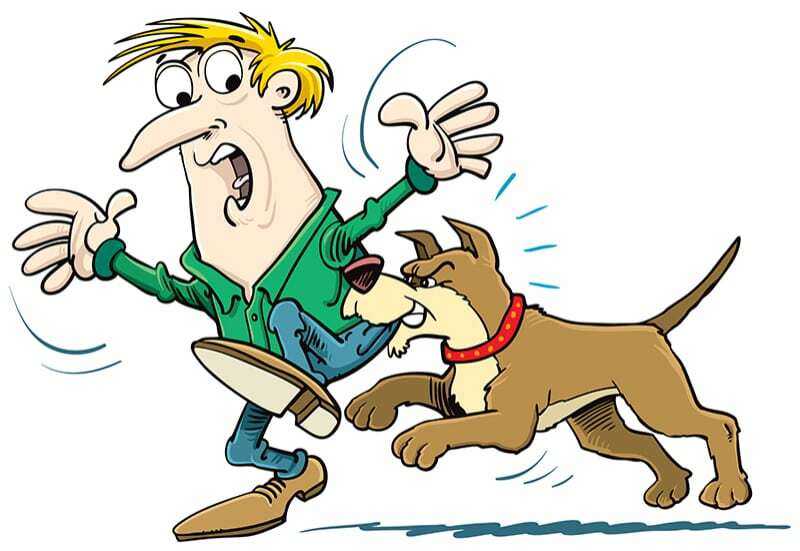 This article outlines the legal implications of dog and other animal attacks. Most states generally categorize animals into wild and domesticated. Those who have less propensity to attack are classified as domesticated. Otherwise, they are presumed wild. Pet dogs generally belong in the domesticated category. Damages caused by domesticated animals do not automatically result to their owners’ liability for damages. The victim must prove first that a dog owner is negligent in keeping his dog. And such negligence lead to the dog bite, which results to the victim’s injury. When these facts are present, dog owner may be held liable. It’s a different story when keeping wild animals.. The law requires a higher standard of care in keeping custody over wild animals. Thereby, it is easier to prove negligence and hold the owner liable. The inherent vicious nature of wild animals requires a higher standard of care so as not to cause injury to third parties. Court decisions are consistent on this. Wild animal owner is liable to the injuries caused by his or her wild pet. There are states that passed laws on strict liability as it relates to dog bites and other animal attack. Meaning, owners are automatically liable to the injury caused by their dogs. Proof of negligence is no longer necessary for a dog owner to be held liable. Some states laws have limitations on strict liability policy. Owner’s liability may be limited to payment of medical bills only. Some would include loss of wages and other incidental damages due to dog bites. In jurisdictions which do not have strict liability policy, pet owners may raise diligence as a defense. The acts and measures that owners do immediately preceding the attack are indicative of diligence. The total circumstances on how the owner takes care of the animal/s would establish diligence or negligence. Court decisions maintain that owner’s knowledge of his or her pet’s vicious propensity is indicative of negligence. Thereby, owners may argue that they have no prior knowledge of their pets’ tendency to attack. They will establish that their pets did not behave viciously before it attacked a victim. Owners may deny liabilities for damages caused by their pets. Another common defense is provocation. Owners may argue that the victim provokes the attack. Another is trespassing the private property of the owner. If the victim was trespassing when he was bitten, pet owner may deny liability. If you are involved in an animal attacked incident, get medical help immediately. Report this incident to authorities. And go consult a lawyer, preferably with expertise on animal attacks cases.